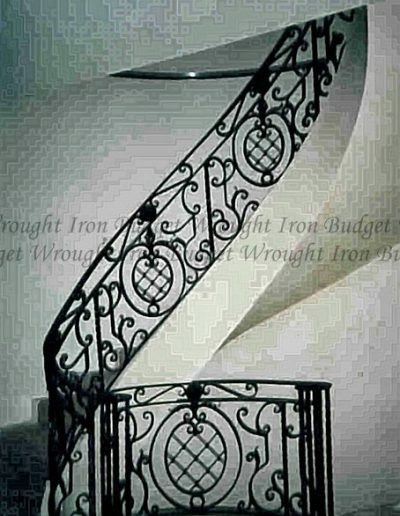 If you are thinking of installing a wrought iron staircase in your home, you will want your design to be perfect. 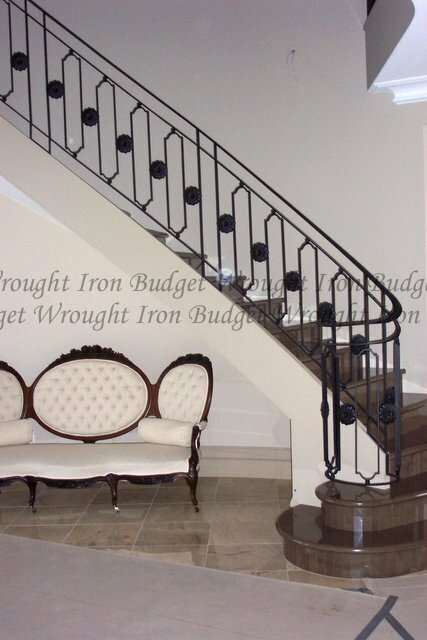 At Budget Wrought Iron no two staircases will ever be the same; our designs are completely customised to the look and feel of your home. 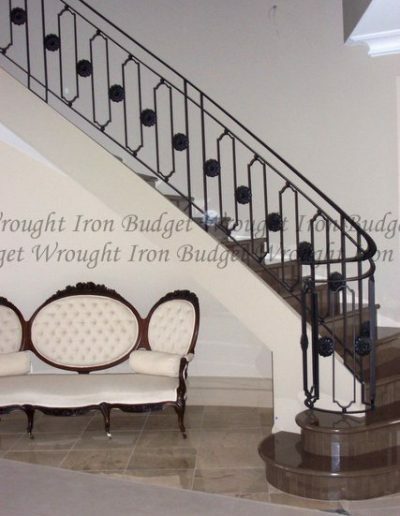 A wrought iron staircase is such an important feature and a great investment for your property- we understand you will want to be proud of the end result. 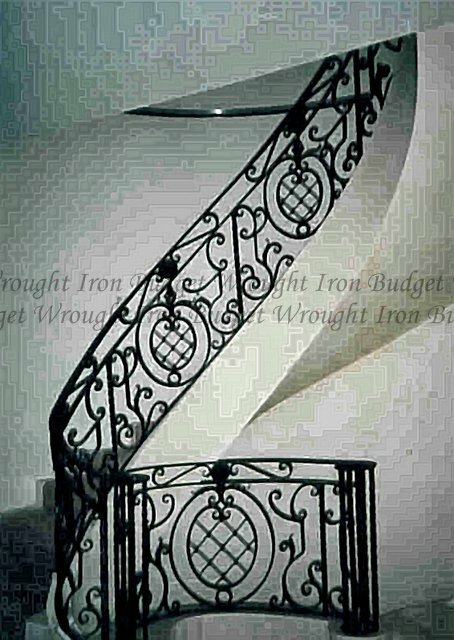 Budget Wrought Iron have experts that are waiting to discuss your ideas and we will work with you until your design is absolutely perfect. 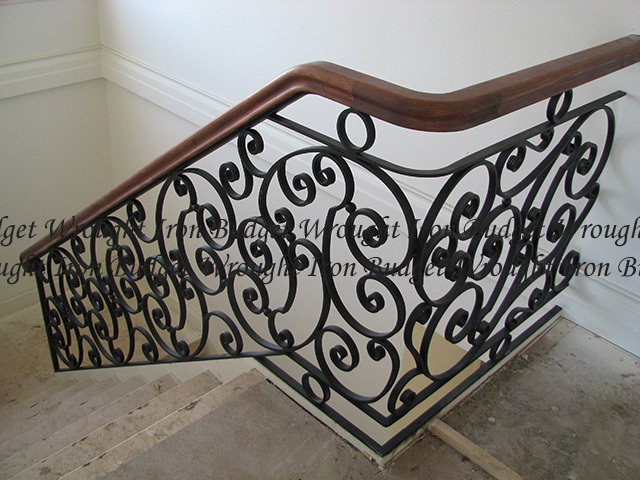 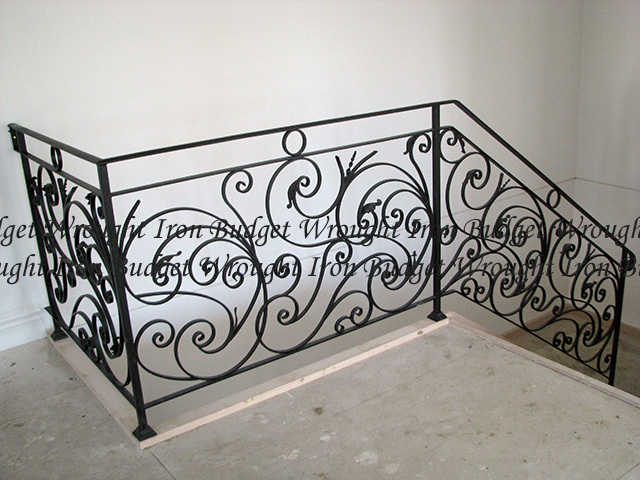 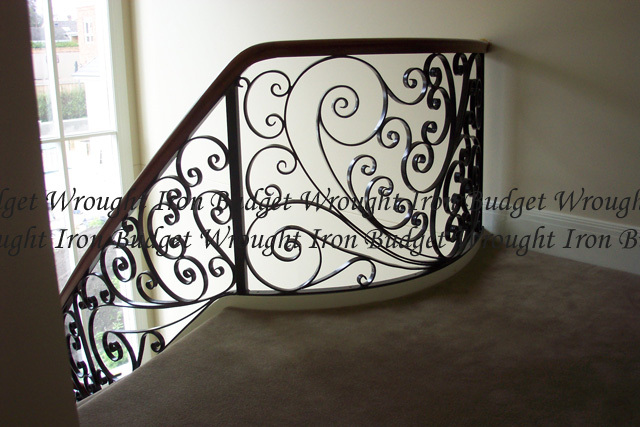 All of our wrought iron stairs are built strictly to Australian standards. 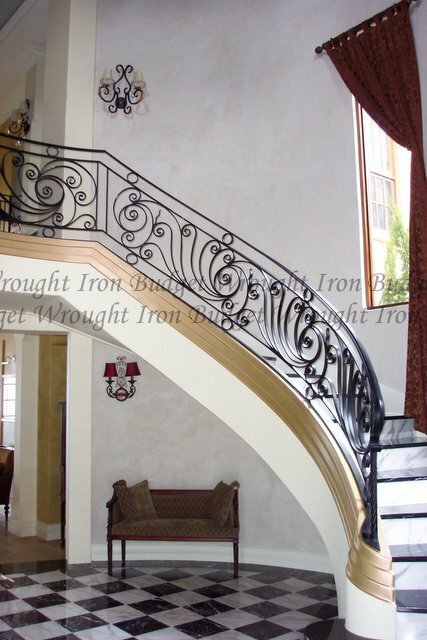 We take pride in creating quality wrought iron stairs for your home from the best materials availiable, at the most competitive price. 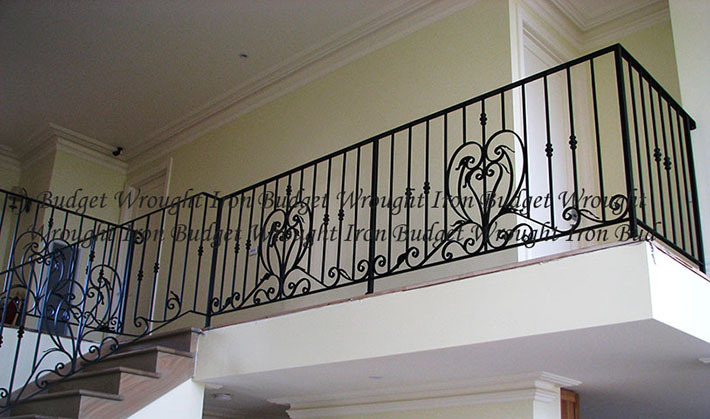 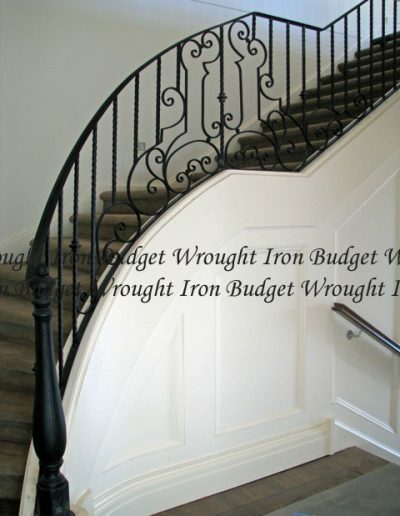 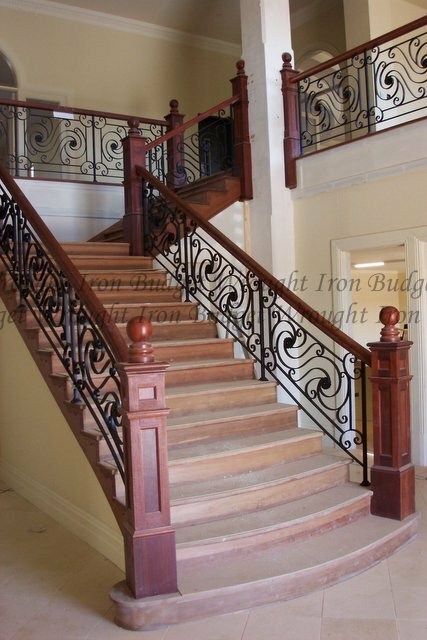 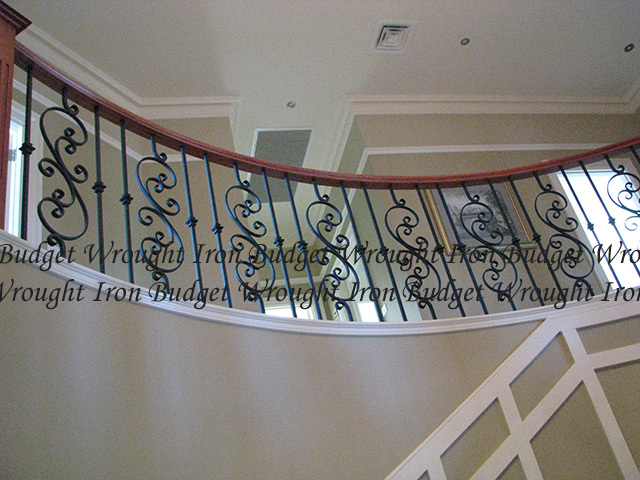 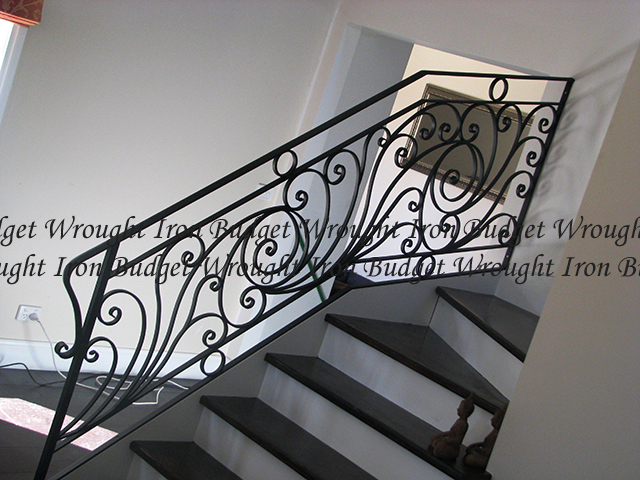 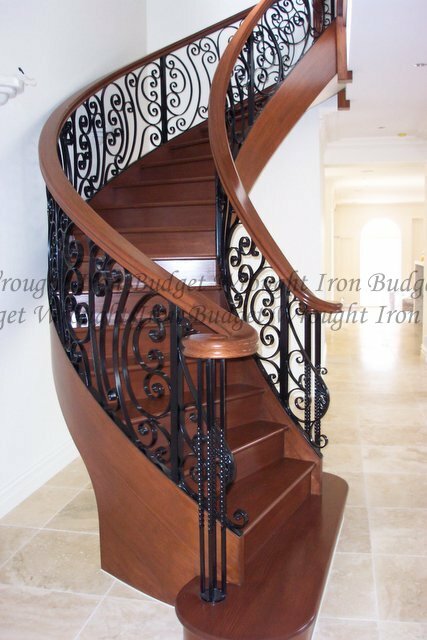 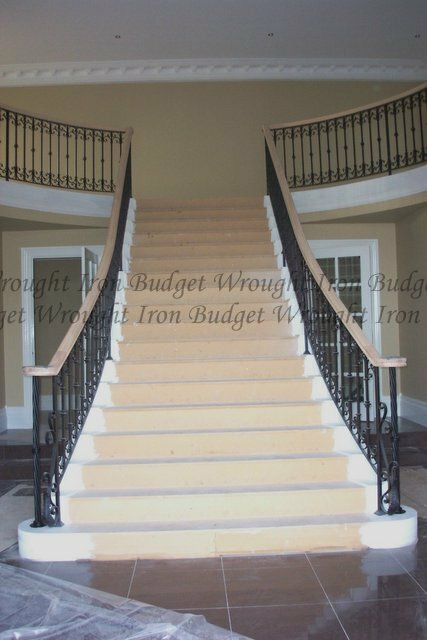 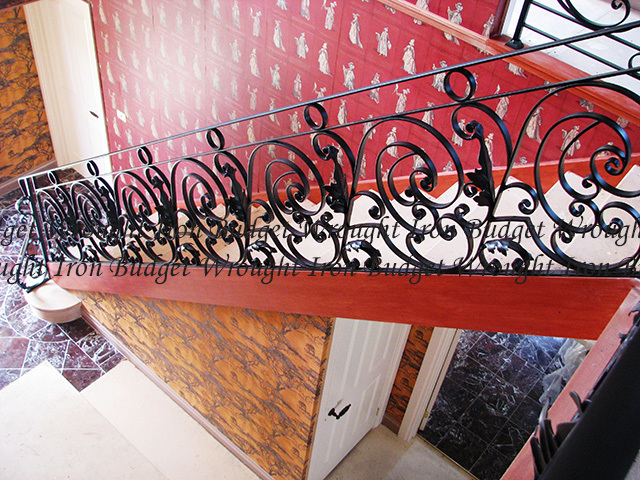 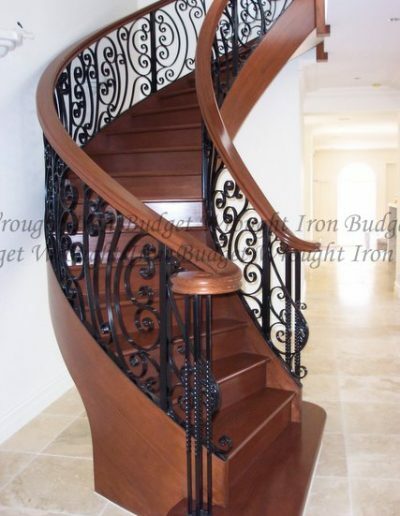 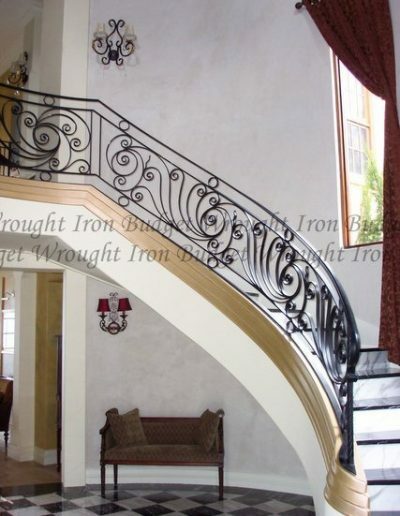 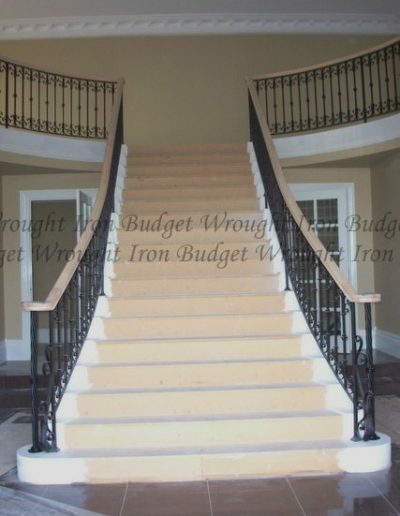 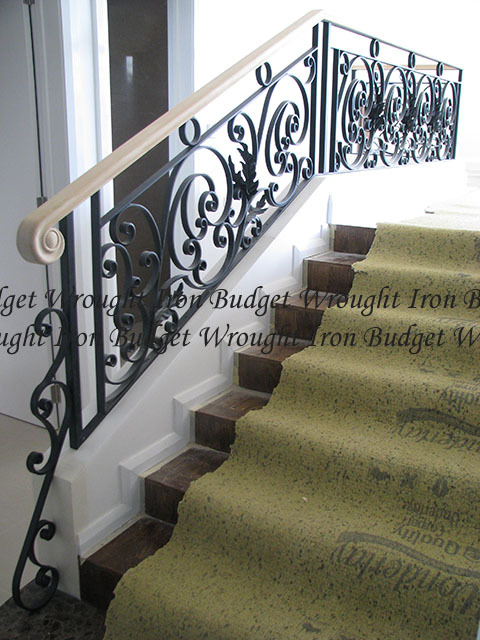 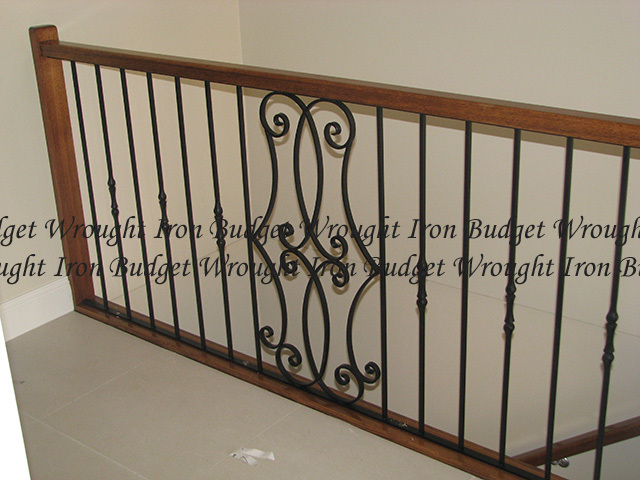 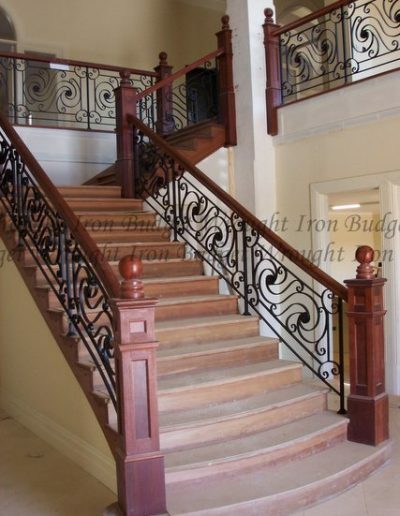 Call Budget Wrought Iron today for a more information about our wrought iron stairs and a free quote within 24 hours.